This product was lovingly crafted with herbs grown with true will, 9th Ward soil, and Mississippi River water in a real New Orleans Witch's garden. They were harvested in the correct moon phases and astrological aspects and blessed with the proper intent. 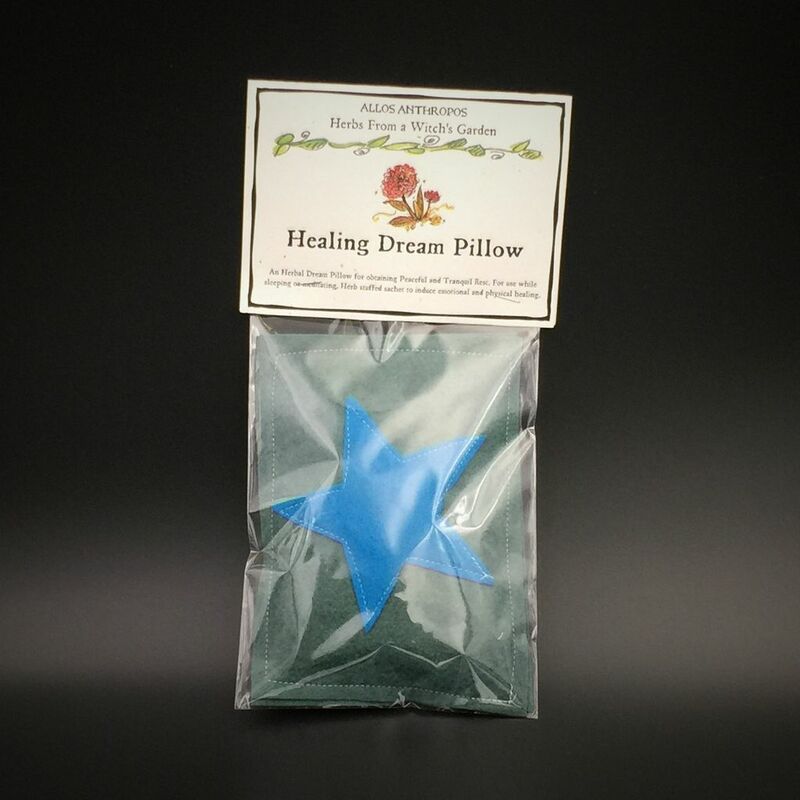 The Healing Dream Pillow can be used for obtaining peaceful and tranquil rest. 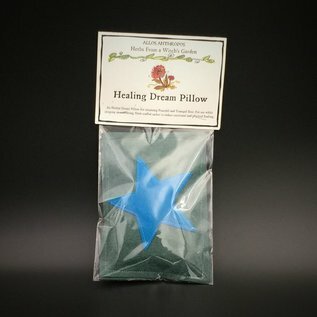 For use while sleeping or meditating, and to induce emotional and physical healing.